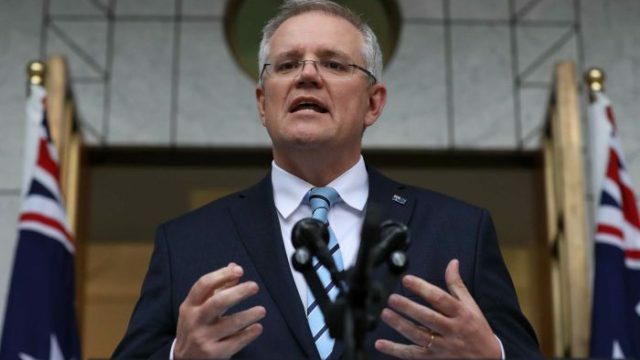 Despite us being a secular country, our religious PM is set to enable a raft of discriminatory laws last seen in the fires of the marriage equality debate. As the postal plebiscite is being shuttled to letterboxes around the country to define who I can marry, I thought I’d take this opportunity to not let a label define me. I’m a person, just like you. So here I am. Mike Welsh runs the full spectrum this week, talking about the pink dollar, a Green man and some grey nomads driving off into the wild blue yonder. Ivana Brehas presents her Top Five Queer cinematic gems in celebration of yesterday’s #IDAHOT (International Day against Homophobia, Transphobia and Biphobia). In the aftermath of last week’s Mardi Gras celebration, Ugur Nedim details recent “pinkwashing” protests on GAYTMs across Australia and New Zealand.